I bought this after buying the Eye Shadow & Brow Fillers compact at the pre-Christmas Ideal Homes Exhibition in London. I was amazed by the effect and staying power of the brow filler and thought I'd try the Natural Glow Original as it also has a number of positive reviews. I wasn't disappointed. 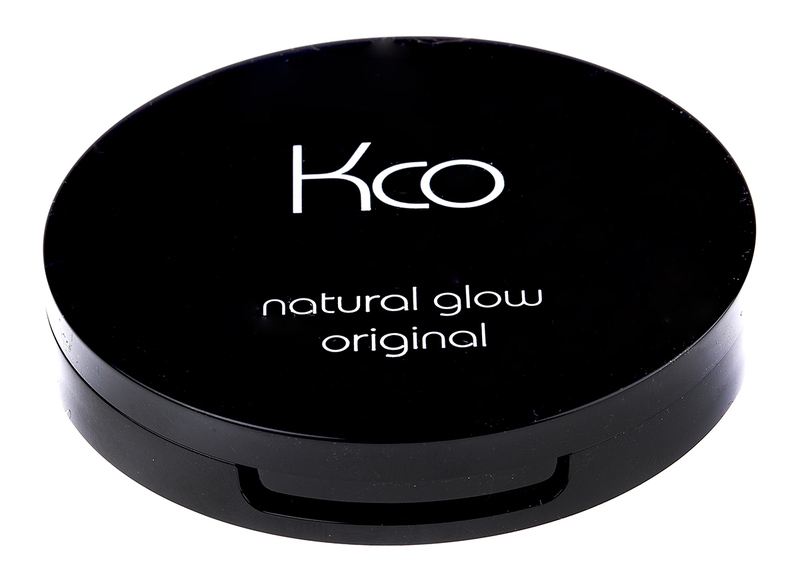 This too is an excellent product, goes on easily with a brush, use to add a natural sun glow on cheeks, etc., and/or a fine coverage all over the face for a healthy glow. Love it and will be ordering more - eventually.